ECOP’s 2019 edition of the KAPATID Award is now open for nomination. This was announced by KAPATID Award 2019 executive committee chair Antonio Abad in a call for nomination uploaded in the ECOP website and social media accounts. Letters about the call for nominations were also sent to various industry associations and regional offices of the Department of Labor and Employment (DOLE). The Kapatiran sa Industriya (KAPATID) Awards is a biennial awards activity of the Employers Confederation of the Philippines (ECOP). Launched in 1995, it recognizes companies that exemplify good business practices in the areas of industrial relations, quality and productivity, responsible and ethical business conduct, and job creation and business sustainability. Practices that are characterized by enterprise-level cooperation and harmonious relationship between management and employees, whether in a unionized or non-unionized setting, resulting in labor and enterprise productivity, product/service quality, improved workplace conditions and enhanced relationship with society. The awarding ceremonies will be one of the highlights of the 40th National Conference of Employers. 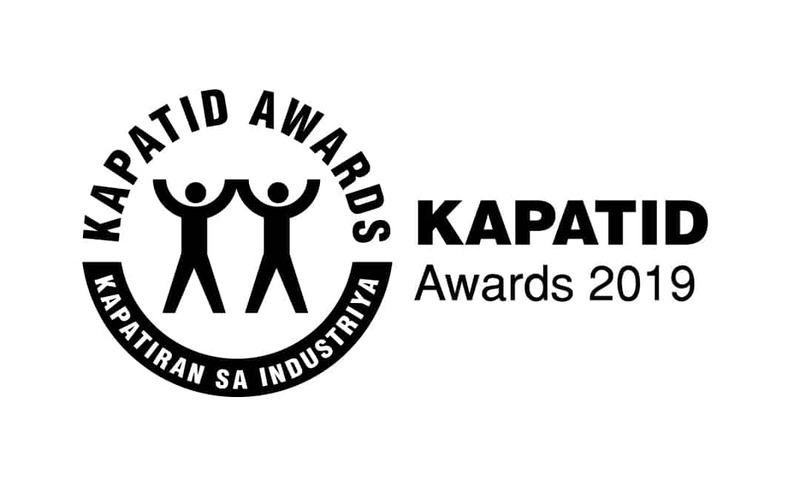 Nominations and applications for the 2019 KAPATID Awards must be made not later than close of office hours on Friday, 28 February 2019, through fax (895 8576) or e-mail (marianne.rosas@ecop.org.ph). Inquiries may be directed to Ms. Marianne Faith Rosas at telephone number 890 4847 loc 121 or 906 7494.